Faced with a world of increasing outdoor air pollution, designer Nikolas Gregory Bentel decided to help fellow city dwellers monitor their own environments. Bentel has recently released a new line of pollution-detecting shirts, Aerochromics, which fluctuate in color when exposed to various pollution levels in the air. Although the shirts put information in the hands of the wearer, Aerochromics carry a $500 price tag, which limits the eco-conscious customer to those with as much cash flow as interest in their environments. Although pricey, Aerochromics are effective pollution-detecting garments. 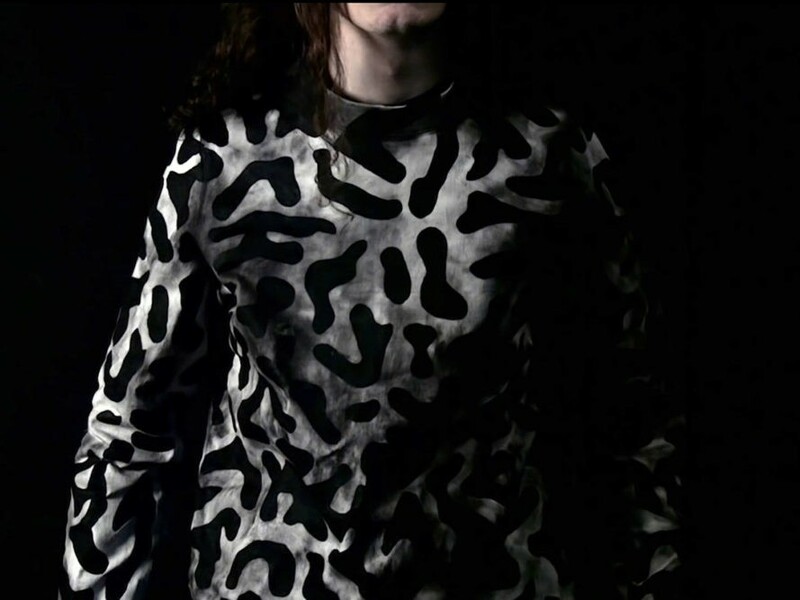 The long sleeve shirts reveal three artistic patterns, each in black and white, which react when exposed to carbon monoxide, particulate pollution and radiation. Once the air reaches an Air Quality Index of 60 or above, the Aerochromic dye begins to react, and slowly reveal the hidden pattern which is completely shown at an AQI of 160. Pollutants that the shirt absorbs react with imbedded chemical salts, which transform carbon monoxide to carbon dioxide. This oxidation process, which happens while the shirt is worn, also causes the pattern to change color- which turn to solid black to vibrantly patterned and polka dotted. Once the pollutants are oxidized, the shirt patterns return to normal. This color change alerts not only the wearer of the shirt, but also those who come in contact with the wearer, of increased pollution levels in their area, making a new kind of fashion statement. Aerochromics are an effective way to self-monitor pollution, but Bentel has received criticism for its outlandishly high price tag.